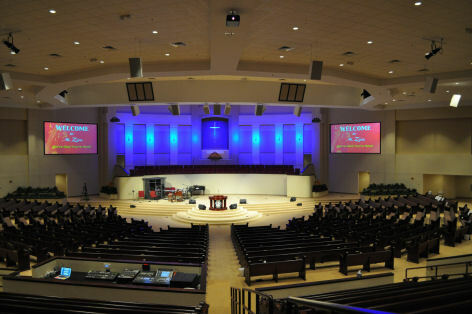 "Of all the A/V proposals we received when building our new Church the AcousTech design was the one that most fit our request for world class features at an affordable cost. AcousTech delivered with quality components and great craftsmanship and we now have one of the best sounding systems in Georgia. I highly recommend them to any Church looking to upgrade or expand, or that is in the process of designing a new facility."